It is very important that if you cannot deal with your own financial matters that you have nominated someone to act on your behalf. You make this nomination by means of a Lasting Power of Attorney. We would recommend that everyon,whatever age considers setting up an LPA because if the power is not in position, an application will need to be made to the Court and this can be a protracted and expensive matter before any one can be appointed to deal with your affairs. Would it not be more sensible to have appointed a member of your family who you trust to carry out this work for you? 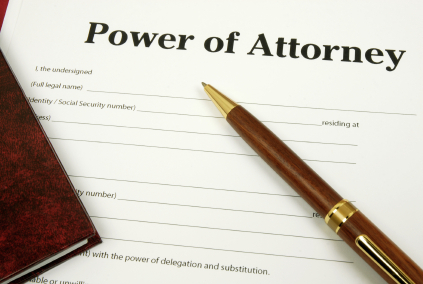 A Lasting Power of Attorney is a legal document that you (the Donor) make using a special form. It allows you to choose someone now (the Attorney) that you trust to make decisions on your behalf about things such as your property and financial affairs or health welfare at a time in the future when you no longer wish to make those decisions or you may lack the mental capacity to make those decisions yourself. An LPA can only be used after it is registered with the Office of the Public Guardian.